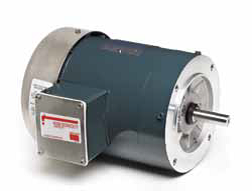 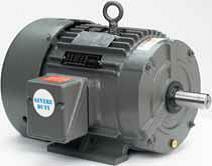 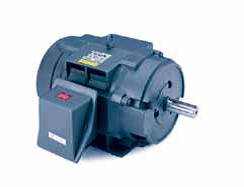 Electric Motors, Gear Reducers, Pumps, and Parts! 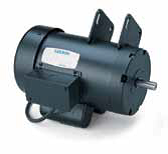 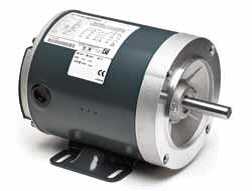 • PWM controls provide quieter operation, lower motor temperature and greater motor overload capacity. 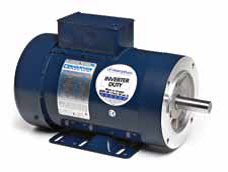 *CLICK HERE FOR AN IMMEDIATE QUOTE, CROSS-REFERENCES, OR REPLACEMENT OPTIONS. 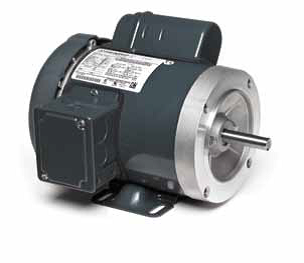 *PLEASE INCLUDE YOUR DAYTIME CONTACT DETAILS, AND THE INFORMATION FROM THE NAMEPLATE OF YOUR MOTOR, PUMP, OR GEAR-PRODUCT. 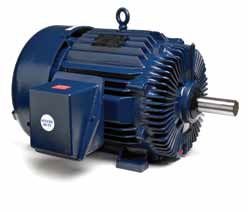 SRVC ELECTRIC MOTORS CAN ALSO PROVIDE YOU WITH THE LOWEST PRICES ON DRIVE-BELTS, PULLEYS, SHEAVES, COUPLINGS, AND FASTENERS FOR NEARLY EVERY APPLICATION. 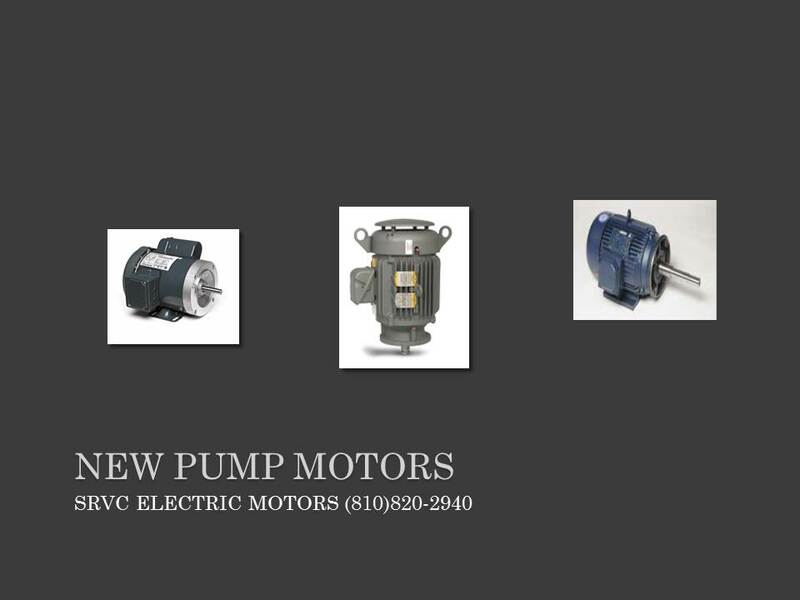 LET THE FRIENDLY STAFF AT SRVC ELECTRIC MOTORS ASSIST YOU IN LOCATING THE CORRECT REPLACEMENT MOTOR, PUMP, GEAR PRODUCT, OR PARTS! 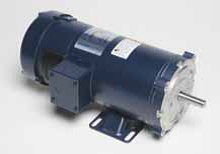 *MOST ORDERS SHIP SAME DAY FROM STOCKING LOCATIONS THROUGHOUT THE USA! 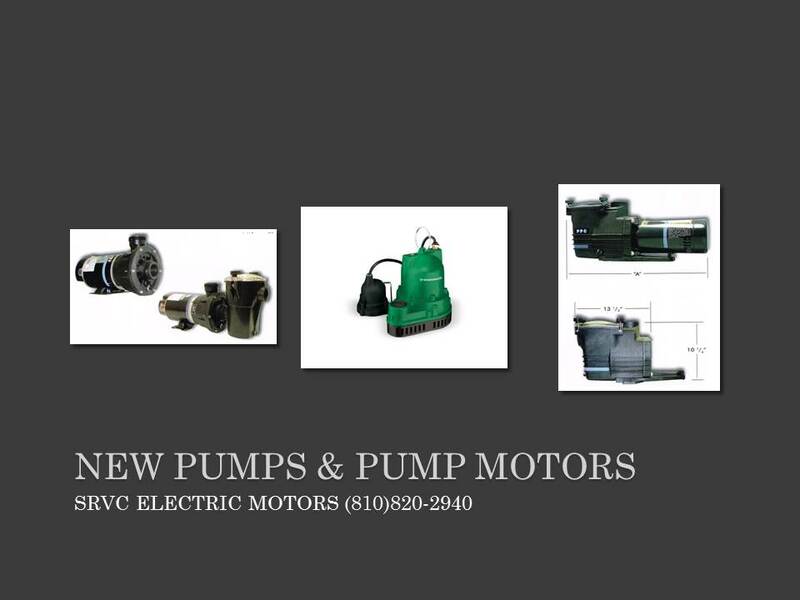 *CLICK HERE FOR AN IMMEDIATE QUOTE! 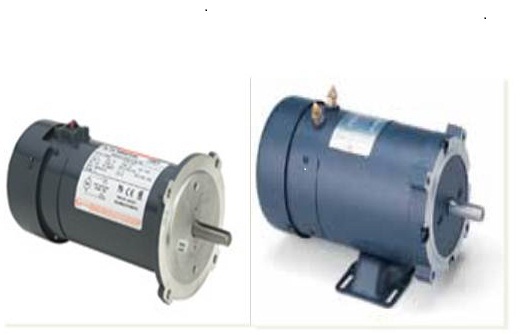 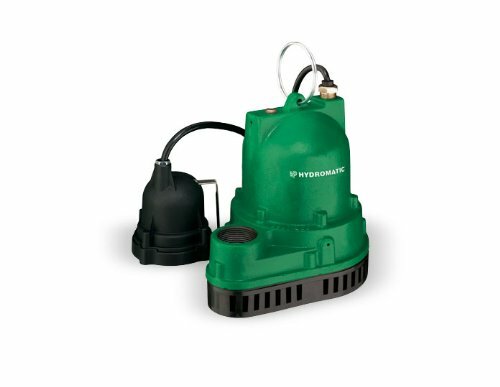 OF YOUR MOTOR, PUMP, OR GEAR-PRODUCT.